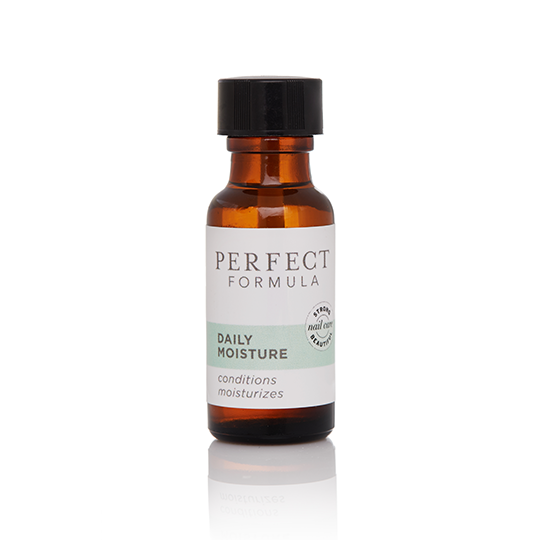 Strengthen and Moisturize This Dynamic Duo contains two of Perfect Formula’s most popular items to ensure healthy, strong nails. 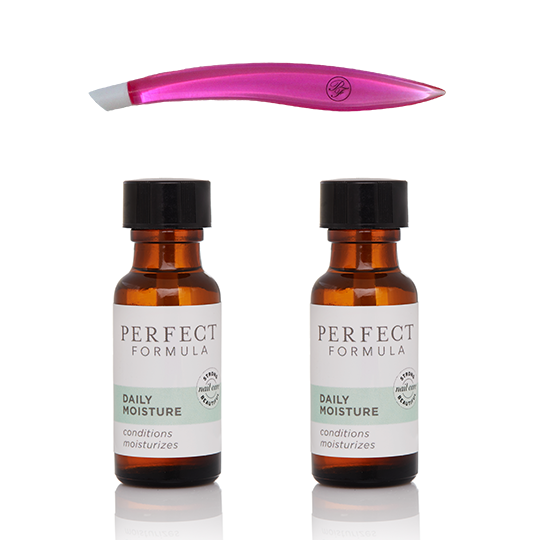 What it is formulated WITHOUT: – Parabens – Sulfates – Phthalates The Dynamic Duo set includes two of our essentials for longer, stronger, more beautiful natural nails. 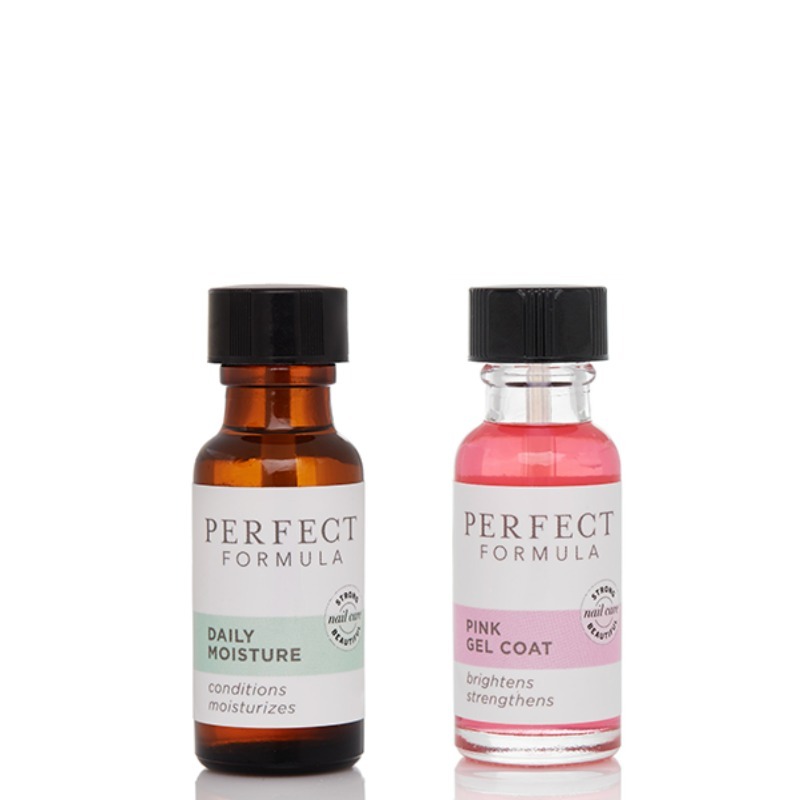 This Dynamic Duo contains two of Perfect Formula’s most popular items to ensure healthy, strong nails. 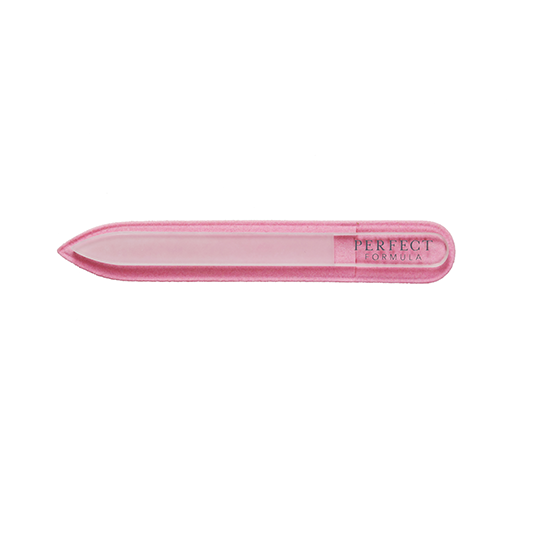 Pink Gel Coat helps to strengthen and brighten nails and Daily Moisture helps maintain moisture balance in the cuticles and nails.